← Get your green on and come to Downtown Rome on Saturday! Have a rainbow on your plate! Research has shown that fruit and vegetables are critical to promoting good health and healing. By including a mix of fruits and vegetables in your diet, you can help maintain a healthy heart, memory function, vision health, strong bones and teeth, and lower the risk of some cancers! 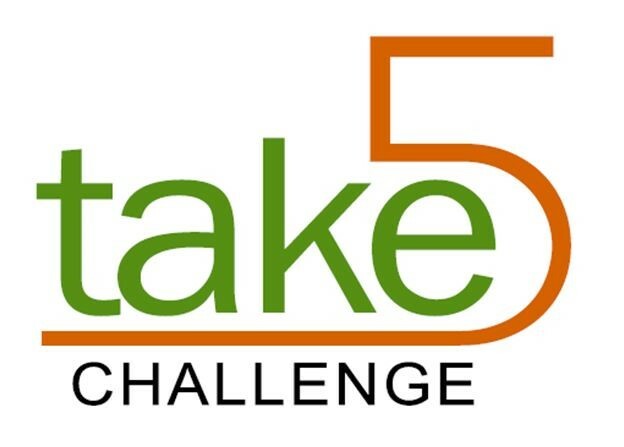 The HarbinSTRONG Take 5 Challenge encourages you to consume the minimum recommended daily amount of fruits and vegetables. Since the amount varies by age, gender, and activity level, we encourage you to visit the Fruit and Vegetable Calculator at www.fruitsandveggiesmatter.gov to determine your personal fruit and vegetable needs. Note: These are really minimums recommended for better health – more can be better! It’s simple to sign up and participate! Sign up today through March 13 by clicking ‘Sign Up’ on the challenge banner. Participate from March 16 – March 29 by entering your daily intake on the HarbinSTRONG portal. Challenge Goal – Consume at least 3 servings of vegetables and 2 servings of fruit EACH DAY, for at least 5 days per week. Earn Points & be Eligible for some COOL prizes! Prize drawings for those who meet the Take 5! Challenge Goal plus earn 25 HarbinSTRONG points. Please note that this “team challenge” is a team of one – just you! No one can eat your fruits and veggies for you! This entry was posted in Portal Challenge. Bookmark the permalink.